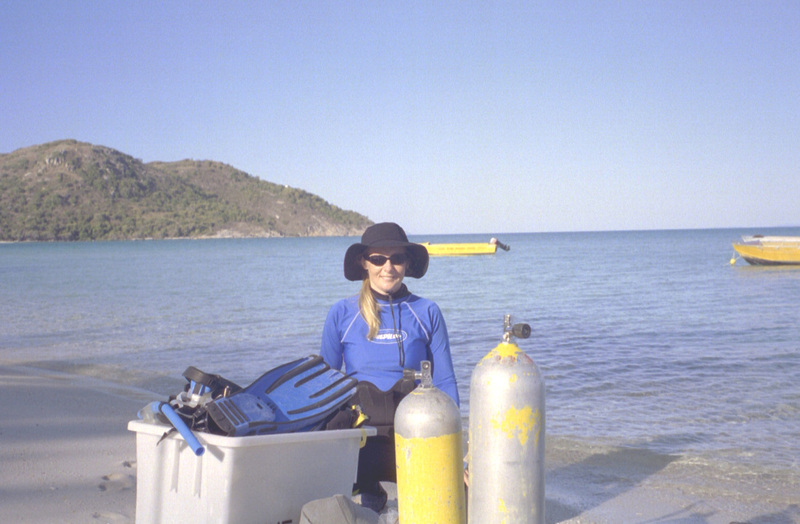 1999 Bachelor of Science (Marine Biology/Zoology), James Cook University (JCU), Department of Marine Biology, Townsville, Qld. University of Queensland Australian Postgraduate Award. 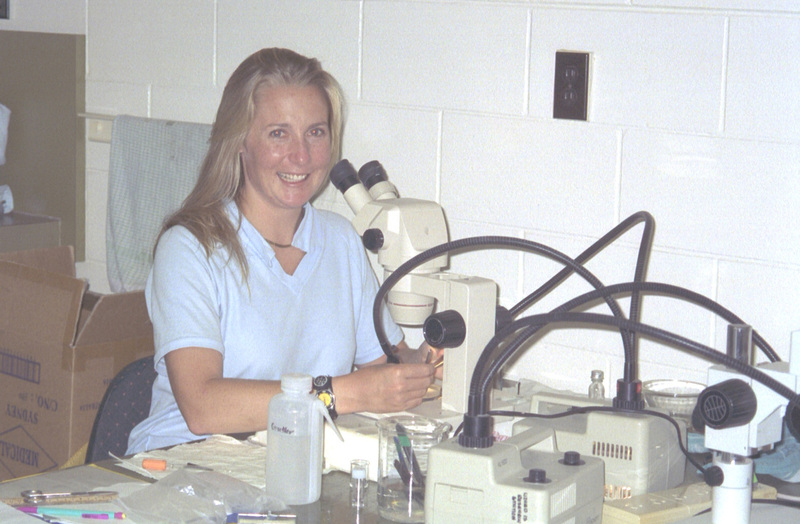 Research Project: Justine completed her Bachelor of Science (Honours) Degree at James Cook University in Townsville before beginning her PhD at UQ in 2001 where she is examined biological market theory in the association between cleaner shrimp and their clients. The supervisors for Justine's PhD were Dr Lexa Grutter and Assoc. Prof. Anne Goldizen. 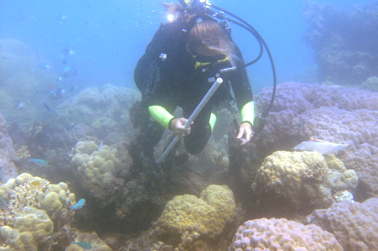 Honours Project: "The biogeography of corals in the Pacific Ocean"
Justine's honours project involved an investigation of patterns in the distribution of tropical shallow water substrate (<200m in depth) and the implications these patterns have for coral biogeography. PhD project: "The ecological significance of interactions between cleaner shrimp and fishes on coral reefs"
To determine whether interactions between cleaner shrimp and fish fit the assumptions of a biological market. Khan, R. N., Becker, J. H. A. , Crowther, A. L., and Lawn, I. D. (2003). Sea anemone host selection by the symbiotic saddled cleaner shrimp Periclimenes holthuisi. Marine and Freshwater Research 5 4 , 653-656.